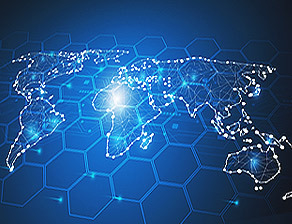 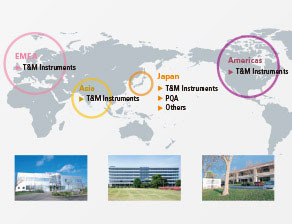 The Anritsu Group undertakes R&D into “Original & High Level products and services” at its R&D centers in Japan, USA, Europe, and Asia to offer global companies safe, secure and versatile solutions. 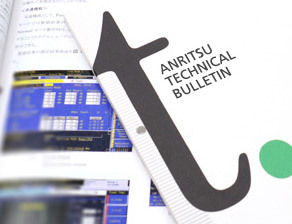 The Advanced Technology Development Center not only focuses on longer-term R&D but also coordinates with other Anritsu sections to challenge ideas and issues using the full breadth of abilities and resources across the group. 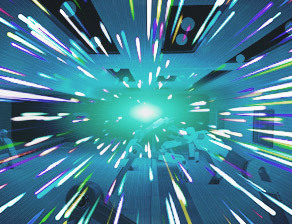 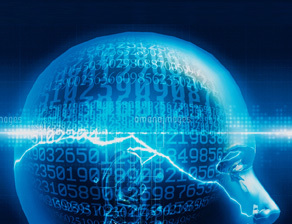 In addition to development of artificial intelligence (AI) technologies, the Informatics Originating Center coordinates with other sections in the Anritsu group to tackle data analysis themes using the full breadth of abilities across the group. 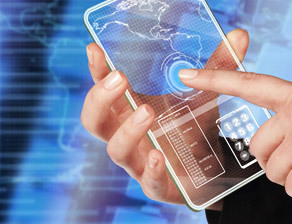 The device development center mainly develops optical communications devices and ultrafast electron devices. 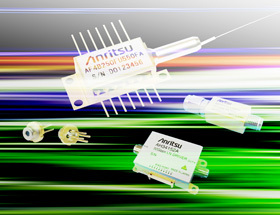 Anritsu is an active participant in both domestic and international standardization activities, playing a key role in measurement technology R&D.